Commonly known as the vitamins of the air, Himalayan salt lamps are the best source of home decor, as well as to release a positive charge in the polluted environment. 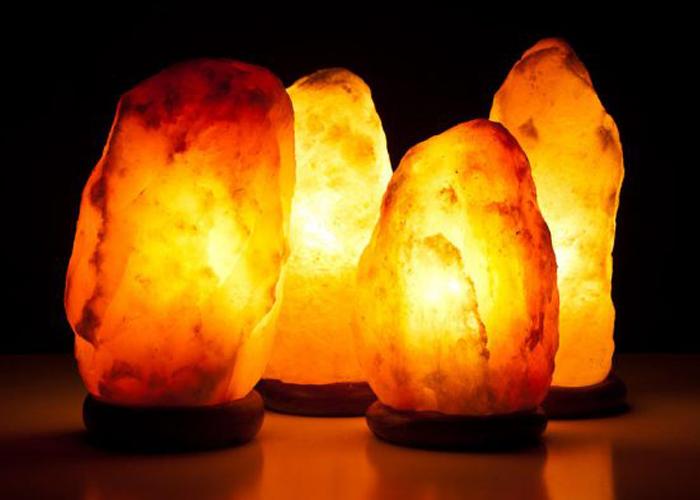 Not just this, explore more surprising benefits of using salt lamps in your working and living space which cannot be alternated by anything else. 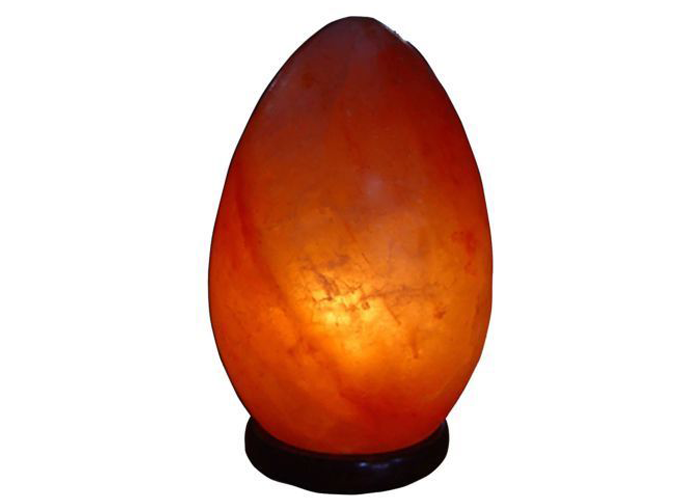 Himalayan salt lamps are really commendable to generate beneficial negative ions. These ions are too important to cut down the impact of harmful-positive ions generated by different pollutants and the excessive use of electronics which cause electromagnetic radiations. The hygroscopic cycle of Himalayan pink salt lamps plays a vital role to remove the breathing hurdles for lungs and make their functioning smooth and effective. 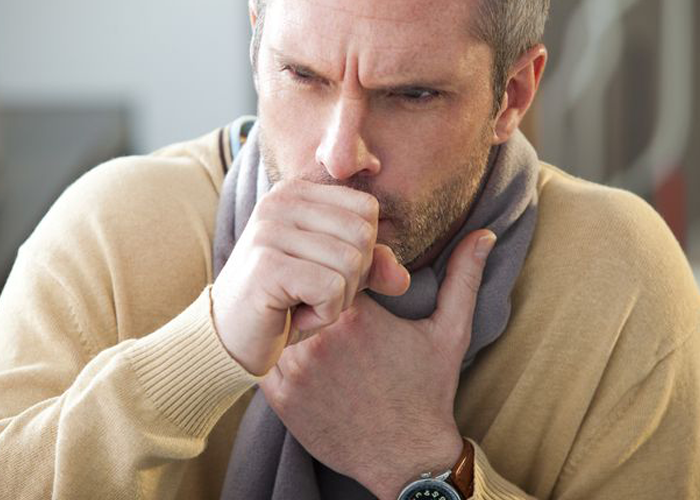 With the presence of salt lamps, contaminants would find no way to pollute your atmosphere, as well as better breathing process removes the chances of a cough and throat infections. As Himalayan salt lamps are unbeatable for their characteristic to purify the air which removes the microscopic particles of dust, fungus, mildew, pet dander etc from the atmosphere. Thus, the area where these salt lamps are fixed is safer, especially for the patients of asthma. 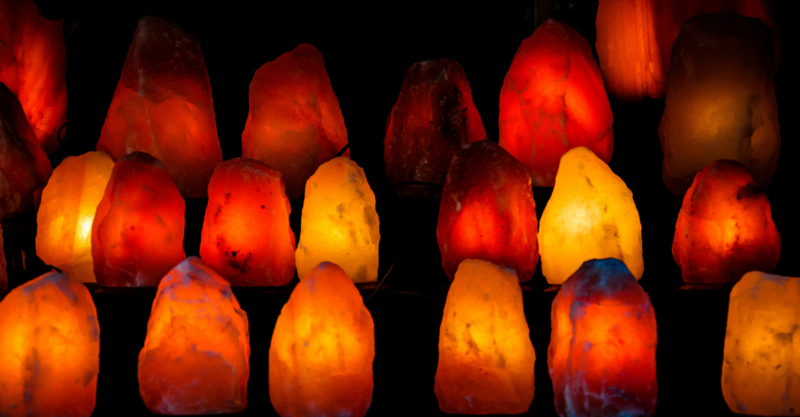 As Himalayan salt lamps contain beneficial-negative ions, they have a great impact on living organisms. Likewise, they are truly effective to increase the energy level of a human body and the difference can be noticed within a week. 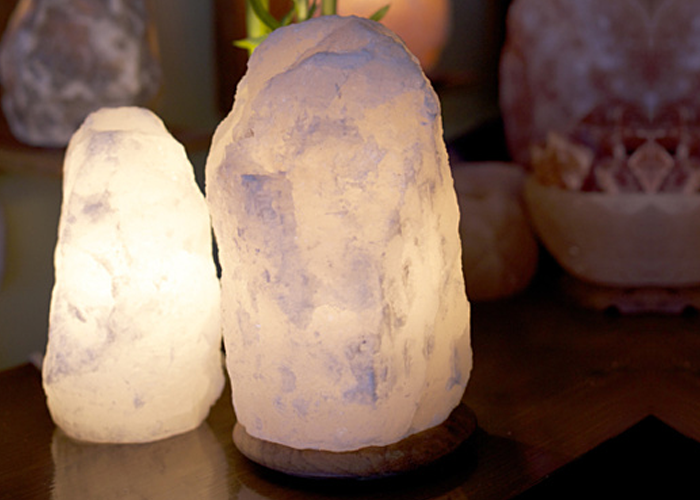 Keeping one or two Himalayan pink salt lamps in your bedroom would fight against the harmful-positive ions in the air which can cause an interruption in blood and oxygen supply to the brain. Removing chances of this improper supply, salt lamps regulate the sleep patterns. The static electricity in the air affects mental health and causes awful feelings and emotions like anger, frustration, stress, depression etc. 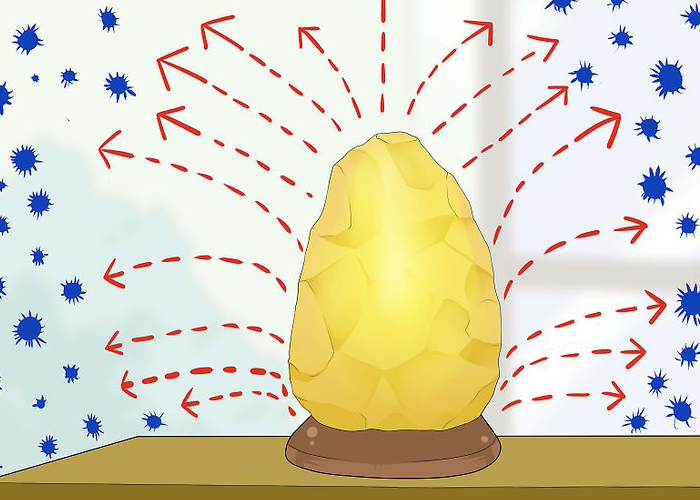 With the beneficial discharge from salt lamps in an atmosphere, it’s too easy to cut down the hazardous impact of static electricity. Well, after exploring the trove of benefits of Himalayan salt lamps, must go for this perfect choice to make your environment healthy and appealing.